This week we have a special all r/AskReddit edition. AskReddit is one of my favorite places to dig into the mind of the Reddit community. It is a place full of entertainment and crazy stories. Of course, we also have a Subreddit of the week. If you had a secret so bad it could literally ruin your life, would you feel comfortable putting it on the Internet? I do not know that I would, even with a throwaway Reddit account. 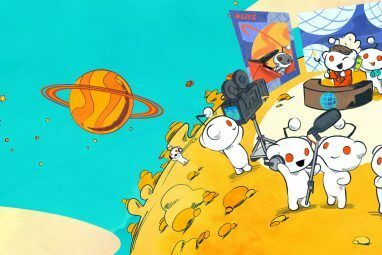 Thankfully, there are plenty of other Reddit users out there more than happy to share their crazy secrets, and that is what made this one of the single most interesting threads in the history of Reddit. The thread starts strong with a story from the original poster and gets crazier and crazier as it goes along. The thread is about four months old and it has a staggering 38,000 comments from the Reddit community. Of course, plenty of them are typical Reddit circle jerks and the like, but the secrets shared in there will blow your mind. You have heard of life hacks. They are little tricks that help make your life easier or more pleasant. Well Reddit has compiled a list of mind tricks or brain hacks, as I like to call them. The post started off with a Reddit user talking about how he easily avoids walking into people in large crowds based on where he focuses his eyes, and the thread snowballs from there. If someone attacks you, act crazier than them, and they will probably back down. There is something in sales called the Sullivan Nod. When you are asking someone something, nod up and down while you are asking. Their mirror neurons start firing and they begin nodding and agreeing with you subconsciously. Check out the thread for all interesting mind tricks that can make your life a little bit easier. In this thread, Reddit users got together and shared stories of times when advertisers essentially do the exact opposite of what their ads claim. The OP’s example is a certain car insurance provider that promises to save you 15% in 15 minutes. His story is that not only did they offer a much higher price than other providers did; they took up a ton of his time by selling his information and sending him piles of spam. The fact is, advertising is designed to sell you on a product, and while advertisers are not supposed to outright lie, they do tend to bend the truth sometimes. This thread is filled with real-life examples of that in action. Anyone who has ever worked in tech support knows that dealing with individuals who are less than computer savvy can be an annoying and hilarious experience. This Reddit is a place for people who work in the tech support field to come together and share ridiculous stories. If you like to laugh at people saying and doing some dumb things, this is the place for you. The all AskReddit edition of Best of Reddit is officially behind us. I hope you enjoyed some of the crazy stories Reddit has to offer. 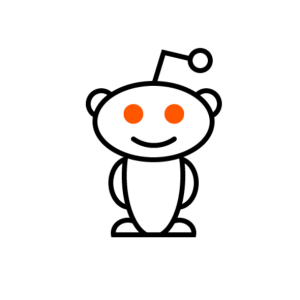 If you have a particular AskReddit thread you would like to share, jump to the comments section and tell us! Quite a good article. Reddit can be great and not so great at the same time. Must read artlice for redditers. 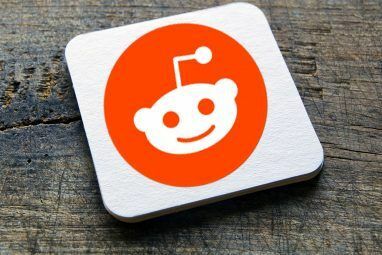 You should have a look at our Reddit Guide //www.makeuseof.com/pages/download-best-of-the-web-delivered-the-reddit-manual (written by me). You should find the information quite helpful. Dangit, reddit is down for maintenance as I read this article.